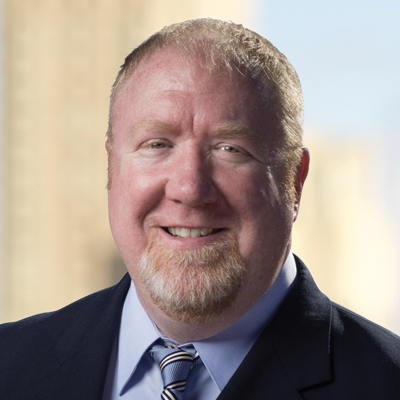 Terence Brogan, who holds a Chartered Market Technician (CMT) designation, is the Co-Head Market Technician and Equity Market Strategist for The Brogan Group Equity Research (BGER), which is a division of Wellington Shields & Co, LLC. He is responsible for producing and marketing The Brogan Group’s Money Flow/Relative Performance Equity Research. In addition, Terence is the editor of a daily market letter called “The Relative Report” where he provides daily commentary on equity market strategy using their proprietary money flow research and asset allocation to help institutional money managers with their investment decision process. Terence joined his Father at The Brogan Group Equity Research in 2002, and in so doing, it became a family-managed research firm. His brother, Rob, joined them in 2008 just prior to the merger with Shields & Company in 2009 to form Wellington Shields & Co, LLC. Terence holds a Bachelor’s degree in Psychology from Saint Anselm College.